It blamed lower revenue from its Australian properties. 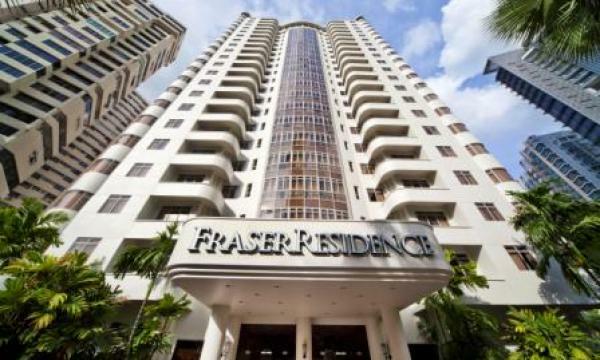 Frasers Hospitality Trust’s (FHT) net property income (NPI) for the third quarter of 2018 dipped by 2.8% to $28.5m from $29.32m last year. Revenue also fell by 1.8% to $38.22m from $38.92m. According to its financial statement, its distributable income (DI) dipped by 8.1% to $21.1m. Total master lease rentals were up 0.5% to $29.97m, room revenue grew 7.5% to $6.25m, whilst food & beverage revenue fell by 3.8% to $1.56m. FHT’s other income crashed by 74.8% to $417,000. FHT’s Australia properties reported lower gross operating revenue (GOR) and gross operating profit (GOP) as the trading environment in Sydney has been more competitive due to softer corporate demand. The portfolio RevPAR rose only by 2% YoY on the back of higher occupancy. Novotel Melbourne on Collins recorded revenue per available room (RevPAR) growth of 11.6% YoY. “Novotel Sydney Darling Square performed better YoY as it benefited from having its full room inventory compared to last year when there was renovation,” FHT added. The Singapore portfolio’s GOP grew 4.2% YoY despite a drop in GOR of 1.5%. 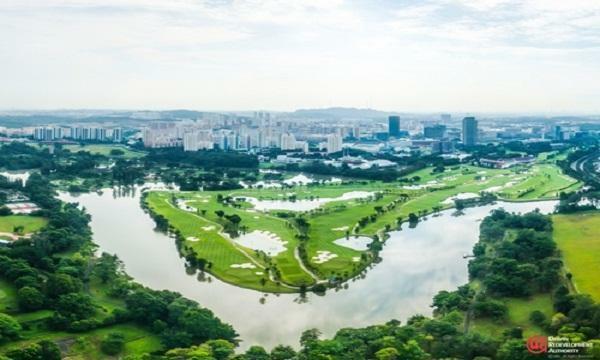 The higher GOP was attributed to increased operating efficiencies at both properties and stronger food and beverage revenue at InterContinental Singapore. The portfolio RevPAR declined 3.8% YoY as Fraser Suites Singapore pursued a volume strategy by lowering its average daily rates (ADR). GOR and GOP of the UK portfolio grew YoY by 3.1% and 4% respectively due to ADR and occupancy gains arising from increased leisure demand. ANA Crowne Plaza Kobe’s GOR declined 4.9% YoY due to softer banquet performance. However, the decline in its GOP was lower at 3.2% due to productivity and efficiency gains achieved by its food and beverage division. The Westin Kuala Lumpur’s GOR and GOP declined by 13.5% and 35.7% respectively as a result of consequential pullbacks in business and government spending leading up to and after the Malaysia general election which saw the unexpected election results. Demand from the Middle East has also weakened for the quarter, the company added.